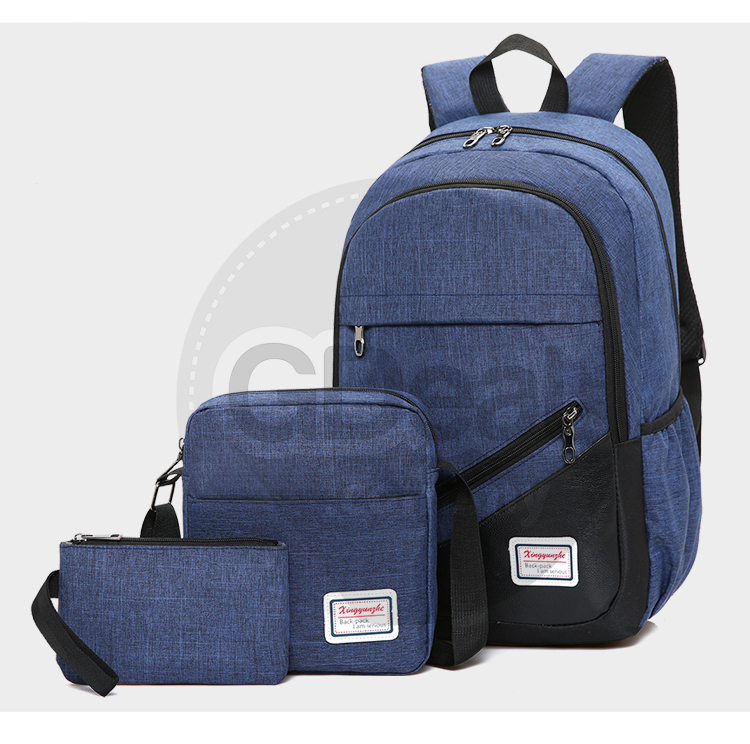 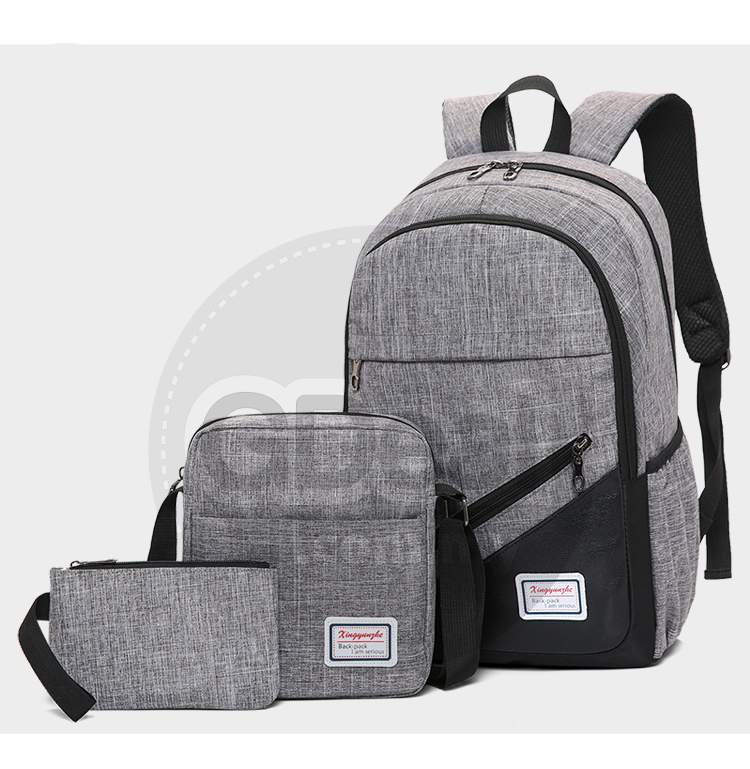 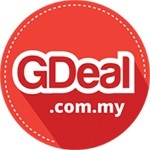 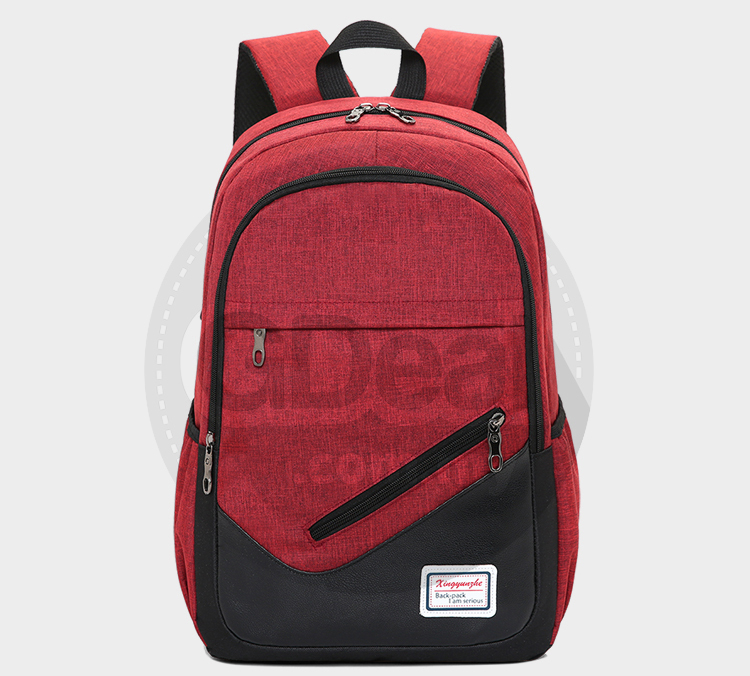 Durable & Features spacious main compartment and numerous pouches with large capacity. 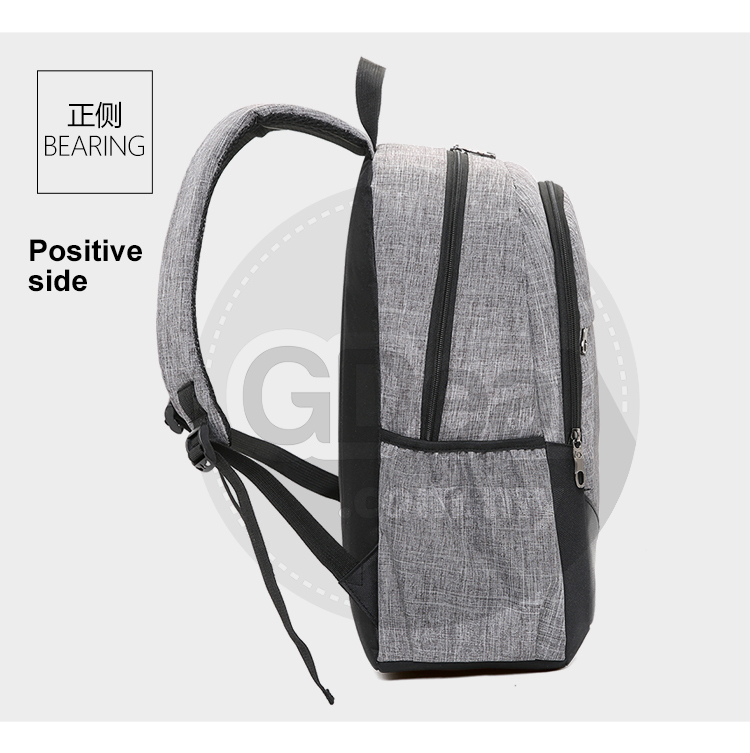 Ergonomic design can effectively transfer load, ease the pressure on the shoulder. 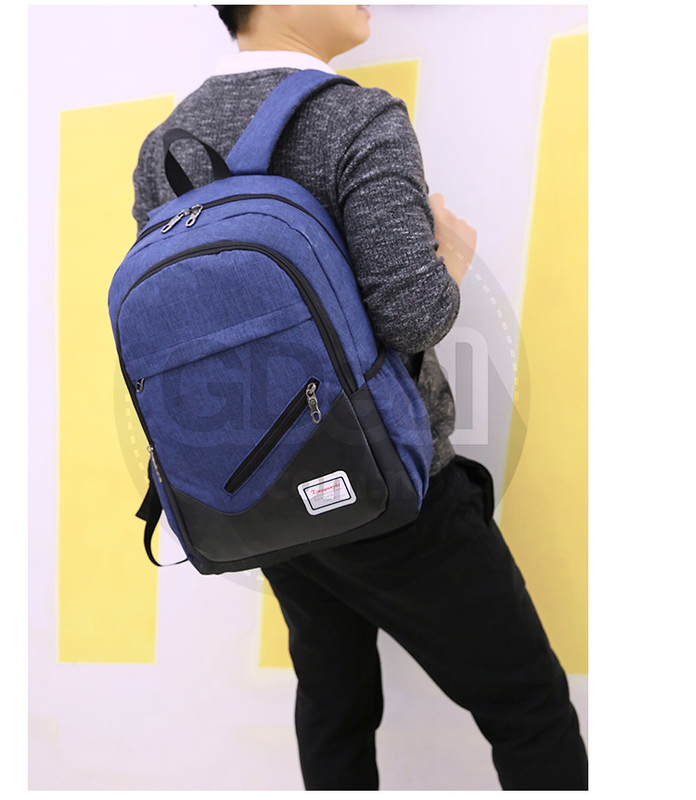 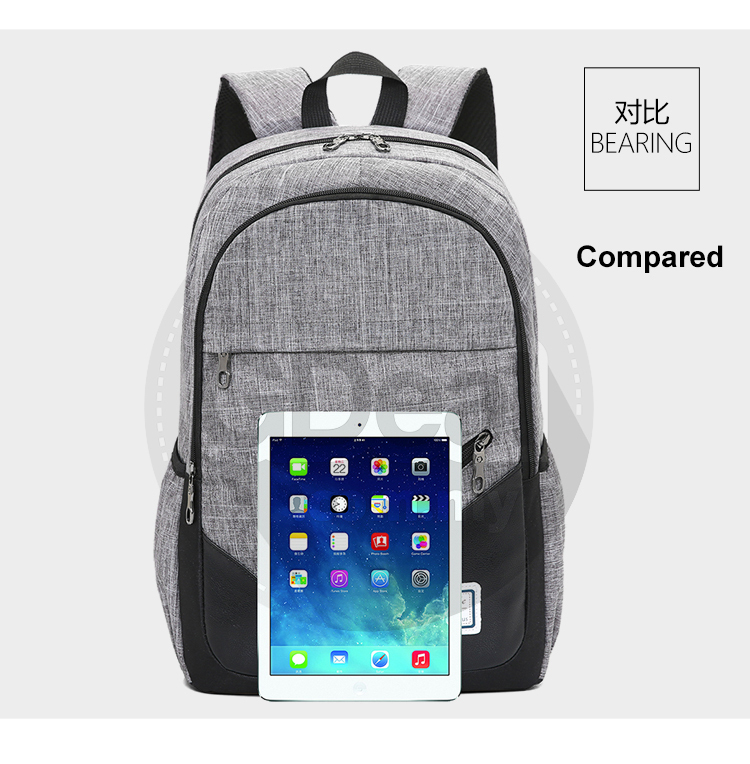 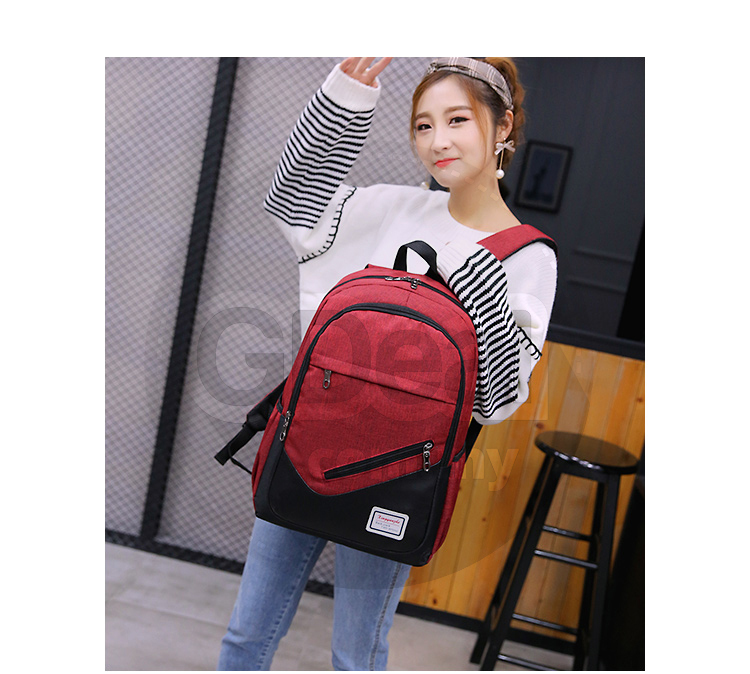 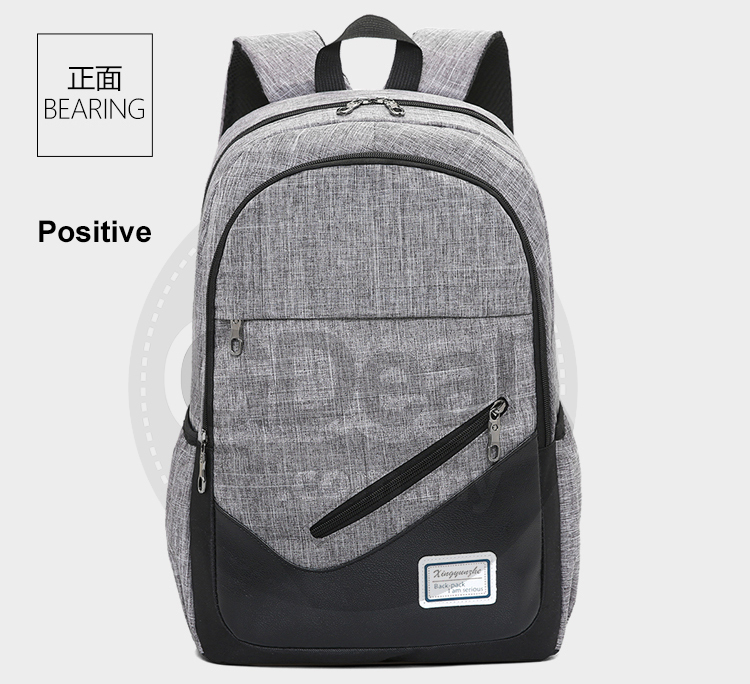 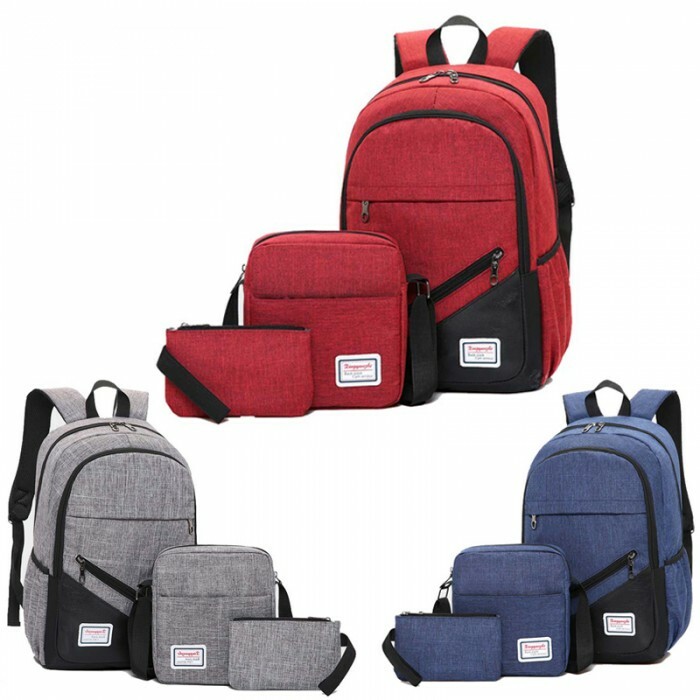 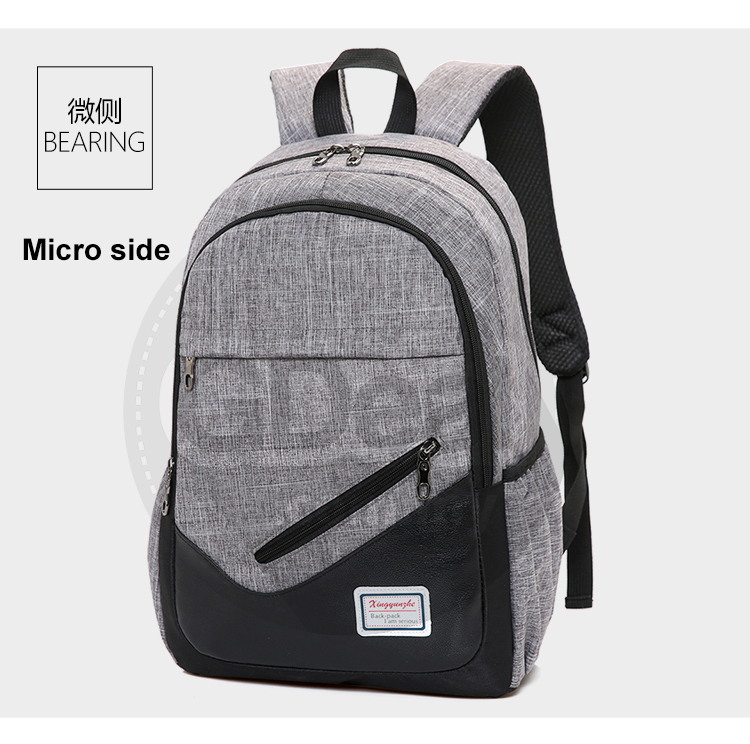 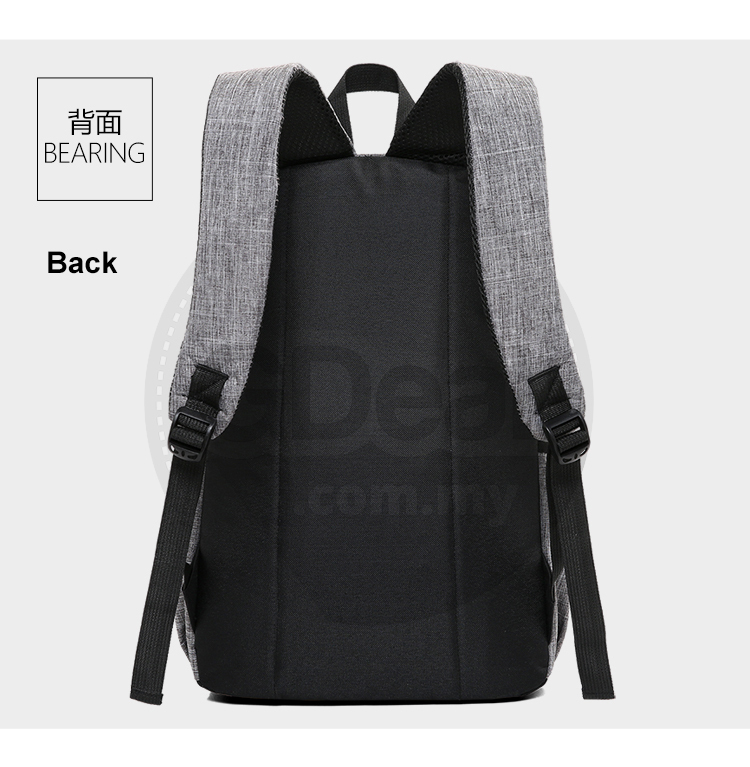 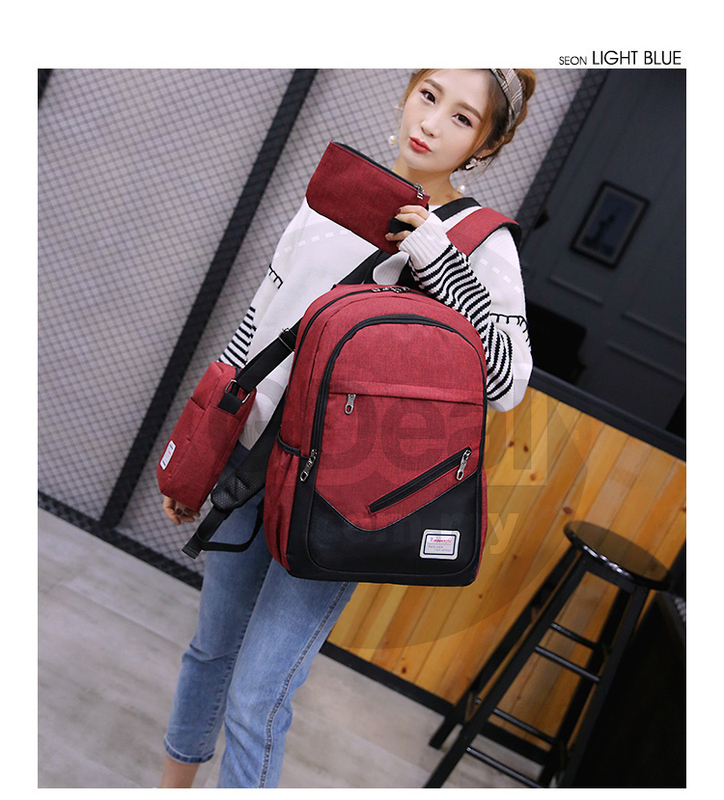 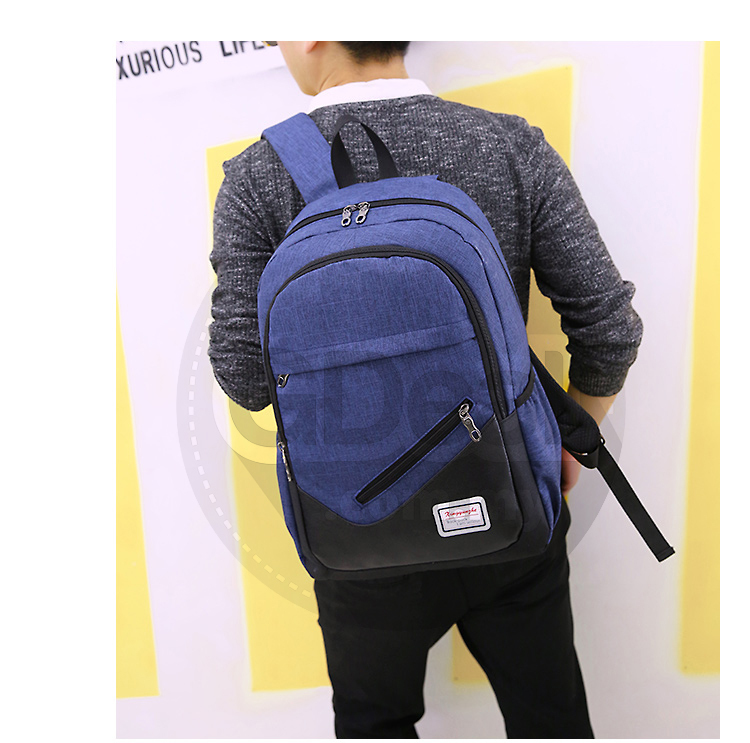 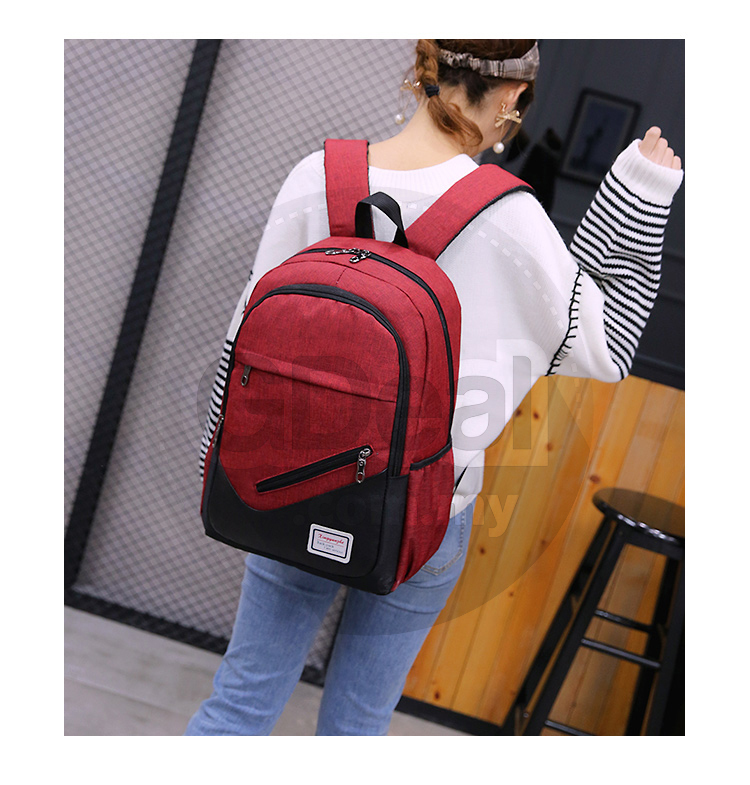 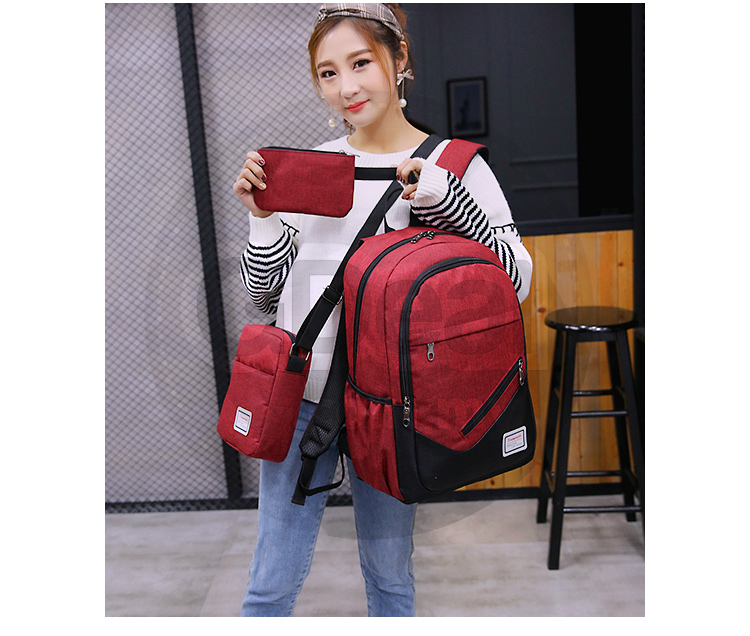 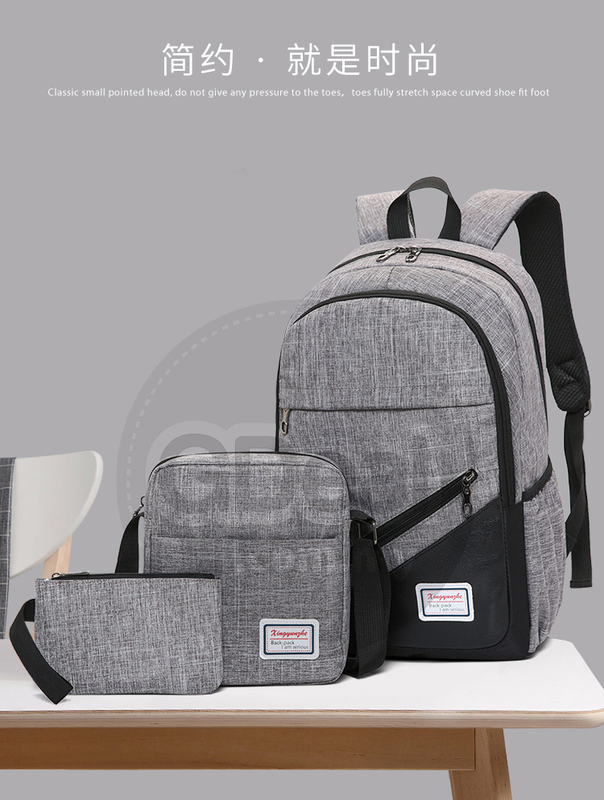 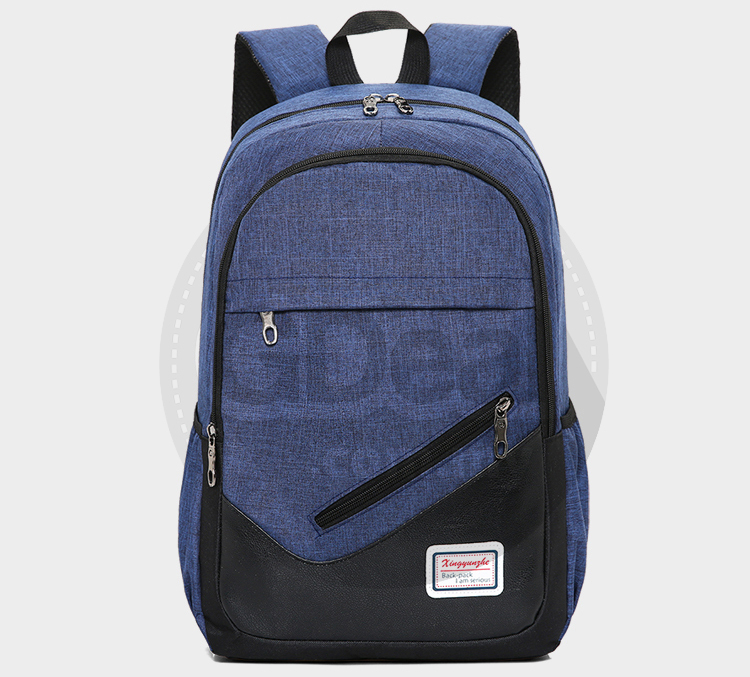 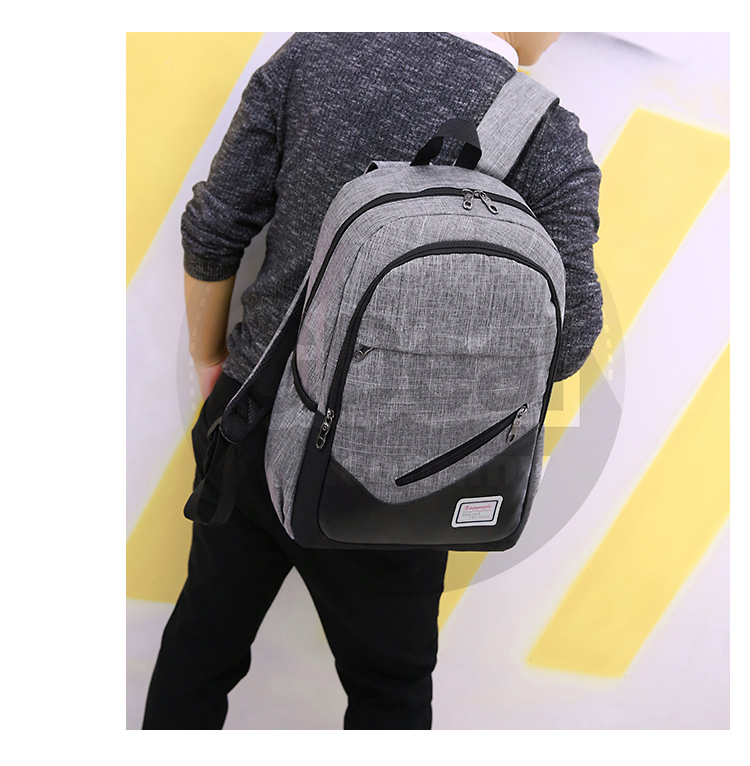 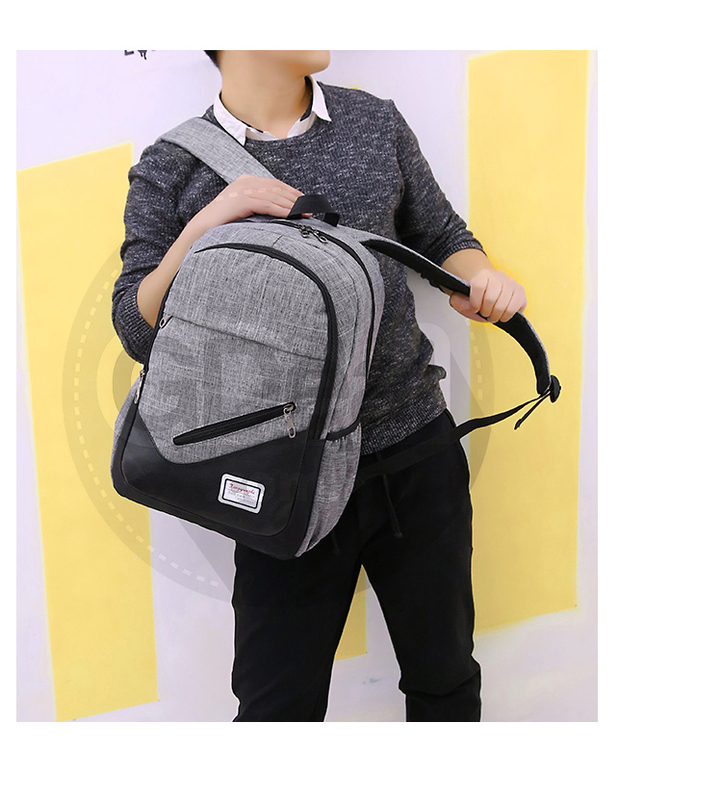 The bag is unisex, you could wear it for school, travelling and other outdoor activities. 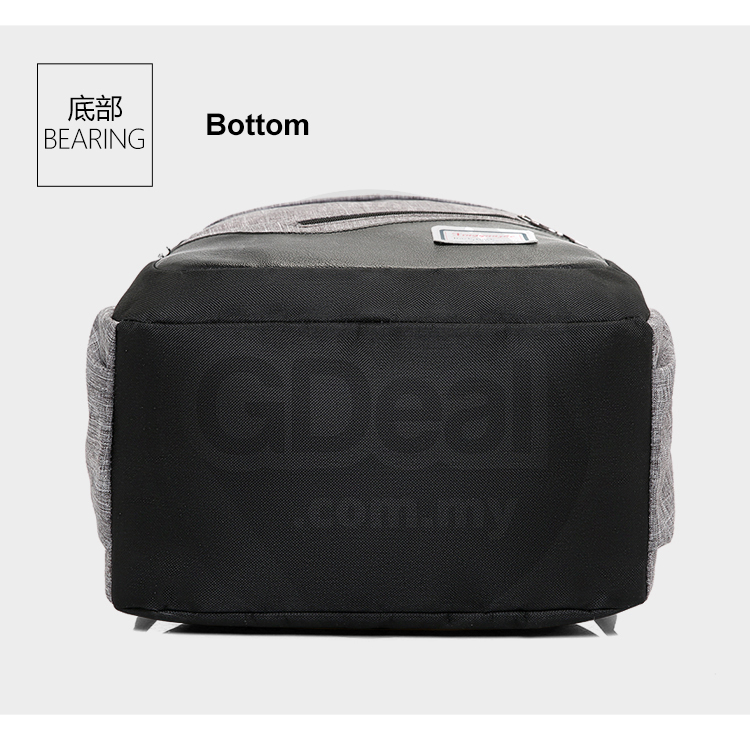 Give your life comfort and easiness! 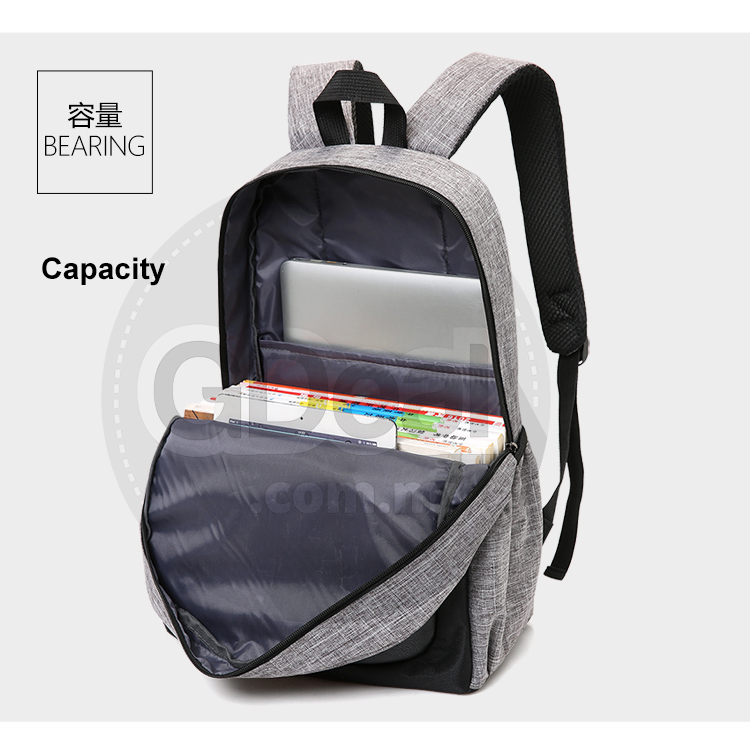 It is long enough for daily use.